The Donna Hung Law Group practices family law and criminal defense in Orlando to guide people through some of the most difficult times they will face in their lives. If you are going through a divorce or custody dispute, if you have been accused of domestic violence or have yourself been a victim of domestic violence, or if you have been arrested and charged with a crime, our attorneys are here to protect your rights and be a strong voice on your behalf. We truly have your best interests at heart and work hard to achieve a favorable outcome for you. Clients of the Donna Hung Law Group are kept fully informed throughout the entire course of their representation. You will know what to expect at every stage of your case, and you will be given high-quality, practical advice that will enable you to make the best decisions regarding your legal issues. Our Orlando family & divorce lawyers take an aggressive, solution-oriented approach to resolve your matter efficiently and effectively. Our lawyers guide you through every aspect of your Florida divorce, making sure that your interests are properly represented in the division of marital property, the determination of timesharing and parenting plans, and the payment of child support and alimony. Our office is available to assist you in the full range of post-divorce issues that may arise as well, including modification of court orders, relocation, and contempt and enforcement proceedings. Among our attorneys you will find a former Orlando and Kissimmee criminal prosecutor with experience handling domestic violence cases along with a wide range of criminal law matters. This knowledge and experience enables us to provide strong, insightful defense to resolve your matter at the earliest possible stage or represent you all the way through trial if necessary. Our lawyers keep you fully informed with every aspect and every stage of your case, so that you are involved and understand what to expect as your case progresses. At the Donna Hung Law Group, our Orlando family & divorce lawyers try to make your access to legal services as convenient as possible. Your initial consultation is offered at a discounted rate and is applied to your initial deposit should the consultation result in you engaging our services. 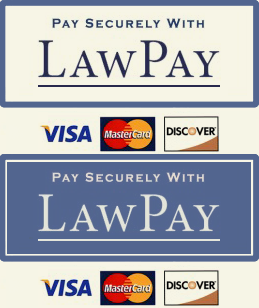 We offer secure, convenient online payments through LawPay and accept Visa, Master Card and Discover. Services for Spanish speakers are available as well. For help with a family law or criminal law matter in Orlando, call the Donna Hung Law Group at 407-999-0099 to schedule an appointment today. We Can Help. Fill This Out to Get Started. 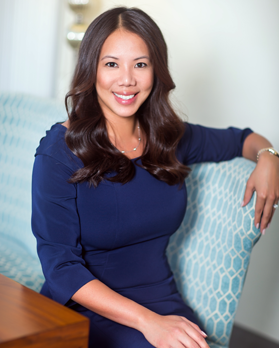 Donna C. Hung resolves conflict for her family law clients using different methods of conflict resolution. 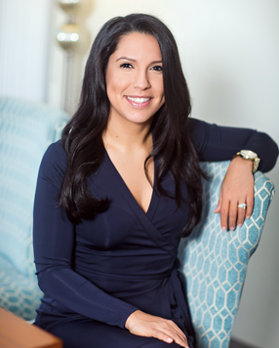 She is a Supreme Court-Certified Family Law mediator who serves as an independent third party to resolve family disputes in a manner that saves time and money. She also practices collaborative law wherein she works to achieve voluntary dispute resolution in family law matters. Paula S. Morrell practices family law and has experience in family law litigation. She is fluent in Spanish. She became a lawyer to practice family law because she enjoys helping parting couples and families, especially kids. She volunteered as an advocate while in law school for children while working as a liaison between Guardian Ad Litems and children.